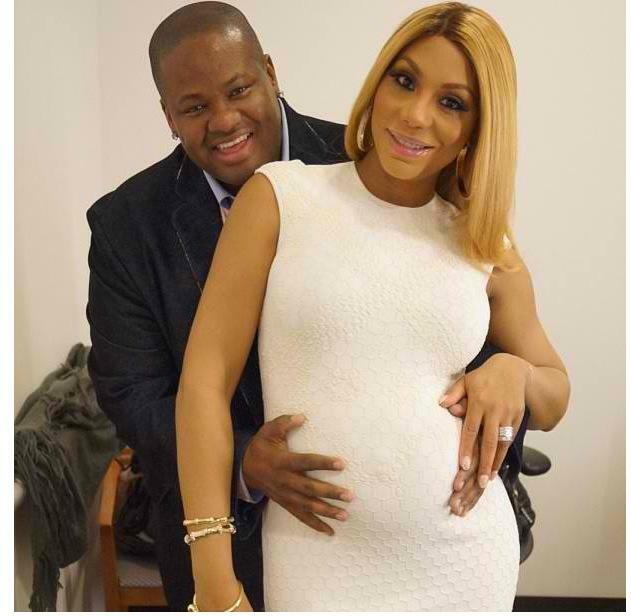 Congrats to Tamar Braxton & Vincent Herbert on expecting their first child. Our sources tell us the Tamar is six months along and she is due in June with a baby boy. More of the story will unfold on the second season of Tamar & Vince and her album will be released in Fall/Winter 2013.